Apple has been in the cloud computing game for quite a while now, but while iCloud has allowed iOS and OS X users to keep their devices and files in perfect sync with one another, it certainly hasn’t competed, feature-wise, with some of the more versatile offerings like Dropbox. This looks set to change after today’s announcement of iCloud Drive, with cloud-syncing app support that spans iOS, OS X and even offers support for Windows. 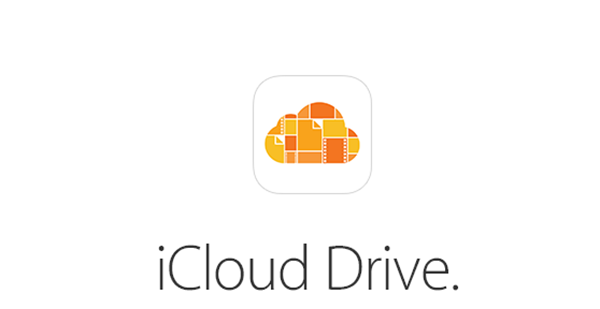 So, what is iCloud Drive, and how does it differ from the iCloud that we’ve experienced so far? Well essentially, it brings that raw file-storage system to the fore, akin to Dropbox, OneDrive and Google Drive. 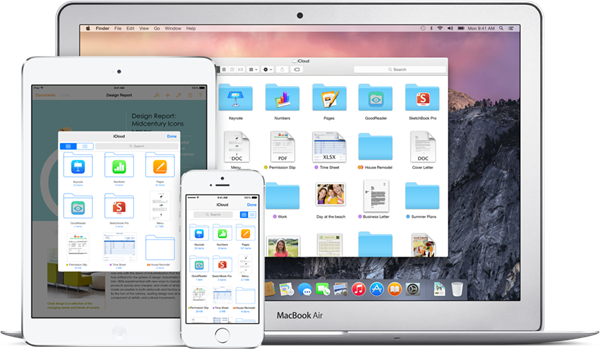 You can create your own folders, add your files, and access them on iOS, Mac and Windows at any time. There is, it appears, no Android support, and while Windows users will be able to get involved, it’s unclear whether there’ll be eventual API support for Windows Phone or Google’s own mobile OS. As consumers, we’d love to see iCloud Drive available across a multitude of different devices and machines, and this would certainly make it a more appealing prospect than alternatives already out there. But we know, from past experience what Apple is like in this regard, and thus, this looks a service aimed mainly to those invested in the Apple ecosystem pool. Storing ﬁles in iCloud. Just as it should be. Edits you make on one device appear on all of them. Start your work in one app. Add the ﬁnishing touches in another. Apple gives 5GB for free with iCloud Drive. 20GB of storage is available for $0.99 per month and 200 GB for $3.99 per month. In the run-up to today’s Worldwide Developers Conference, it was reported that Apple was working continuously on improving the iCloud infrastructure from the back-end, and with this new announcement, we can now see why such a concerted push was necessary. Steve Jobs once vowed to destroy Dropbox with iCloud, but like his similar vow to slay Android, it never happened. Then again, iCloud wasn’t armed in such a manner that it could even compete with Dropbox et al, but with iCloud Drive, Apple will be hoping finally to grab a larger piece of the pie. Given how Apple’s current iCloud storage configurations exceed the price bracket of similar services, it seems unlikely that many Dropbox or Google Drive users will be rushing to turn in their accounts in favor of iCloud Drive. But for those who own more than one Apple product, iCloud Drive seems a no-brainer, and so it will be interesting to see how this second-coming of iCloud works out for the fruit company.